The newly formed International Faculty and Staff Association provides international faculty and staff a supportive on-campus network. It aims to increase the awareness of international issues by promoting academic and cultural programs for campus constituents and the community. 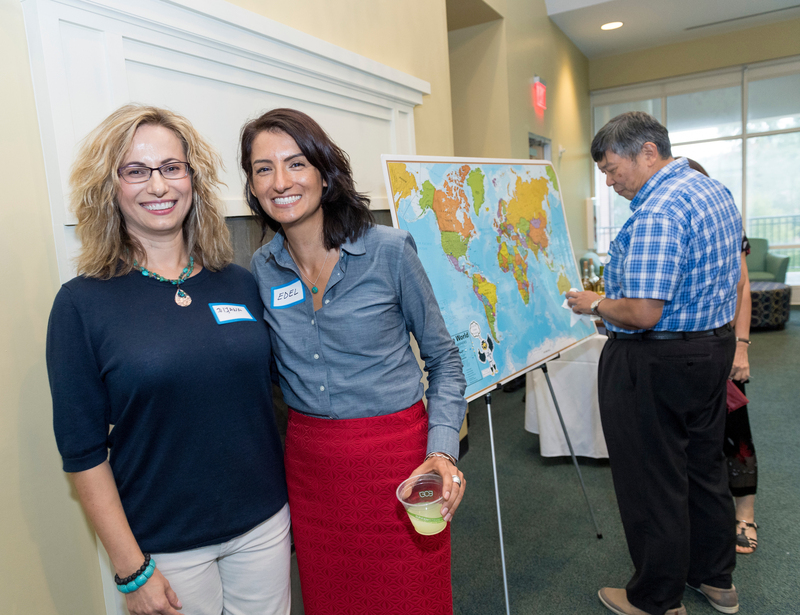 The association also serves as a liaison between all international faculty and staff and the UNCW administration. 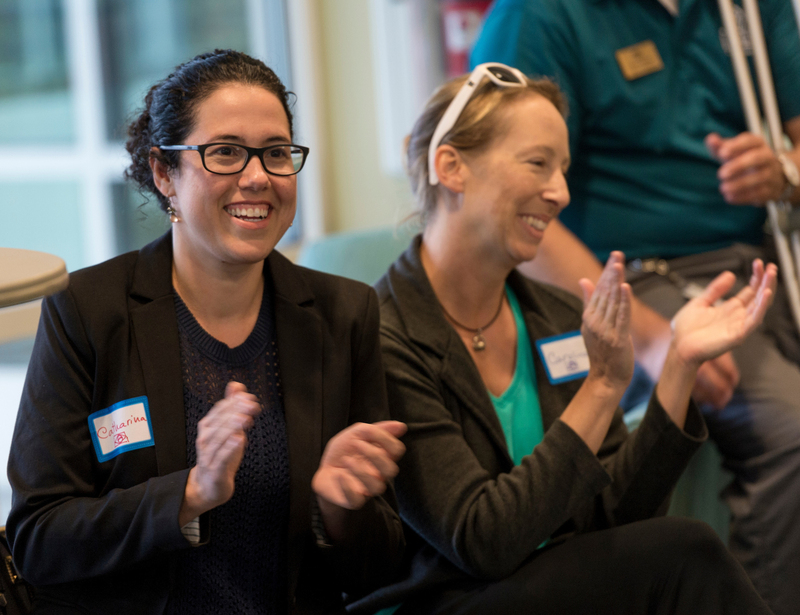 In addition, it offers a forum for discussions on teaching, professional development, research, mentoring, wellness and integration to the UNCW community. Congratulations to the following international faculty members for receiving the UNCW Cahill Award for their research. Graciela Espinosa-Hernandez, "The Role of Latino Values in the Link Between Stressors and Risk Behaviors"
Dijana Jakelic & Lilit Martirosyan, "Representation Theory of Quantum Algebras"
Regina Felix, "Brazilian Women Screening History"
Online gifts/donations to IFSA can be made here.